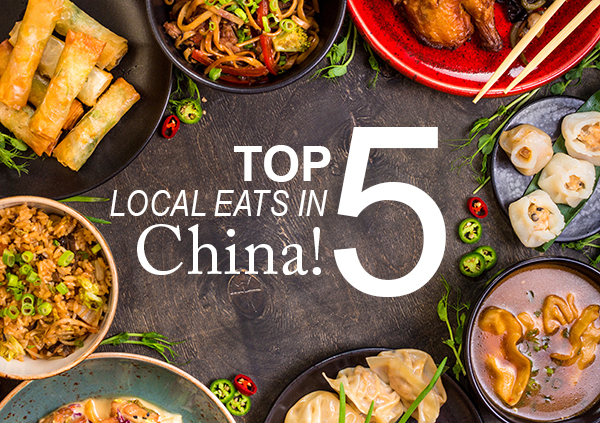 Top 5 Local Eats in China! 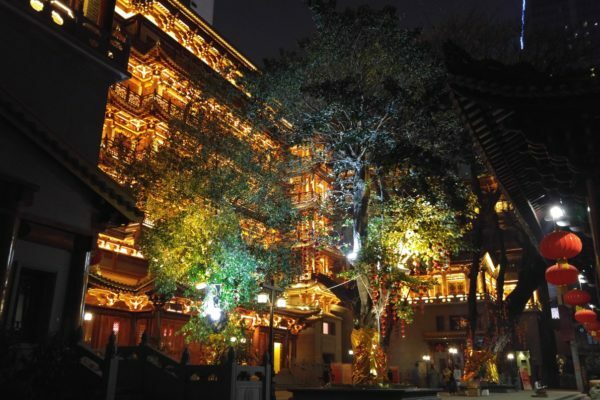 When you first travel to a new foreign place, the sights, smells, and sounds are often so new that there’s no question you are somewhere you’ve never been before. 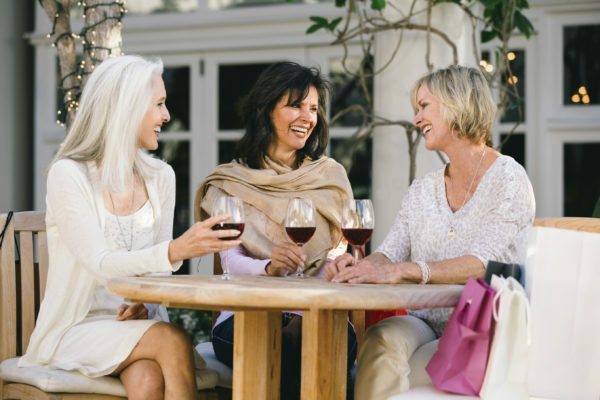 While these senses all combine to highlight the new wonders that await you, it’s often, of course, when you sit down to a meal in a brand-new place that you truly discover the un-nameable heart and soul of wherever you are. 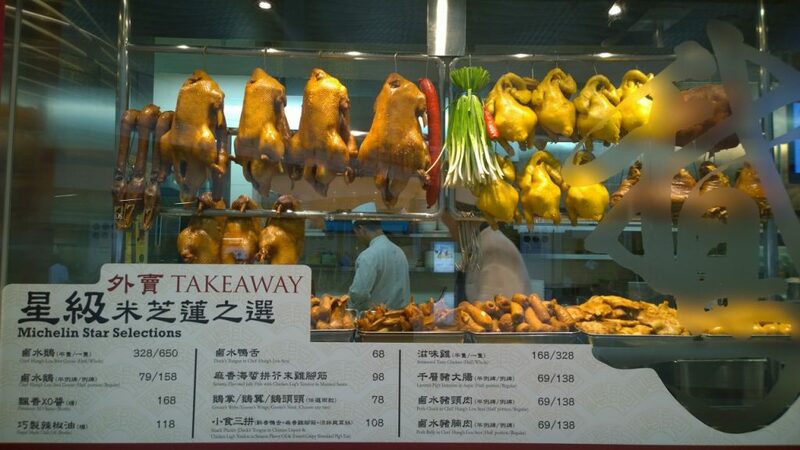 Nowhere is this truer than in China – the home to world-famous Chinese food. 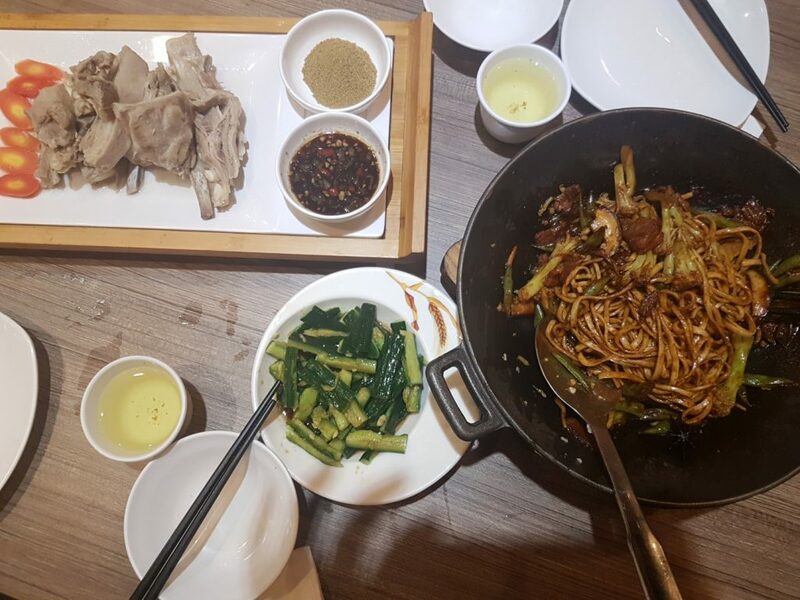 Here is a look at what and where you should eat if you ever find yourself in China! This isn’t your typical overly sweet, spicy, handheld barbecue – this is Chinese barbecue! 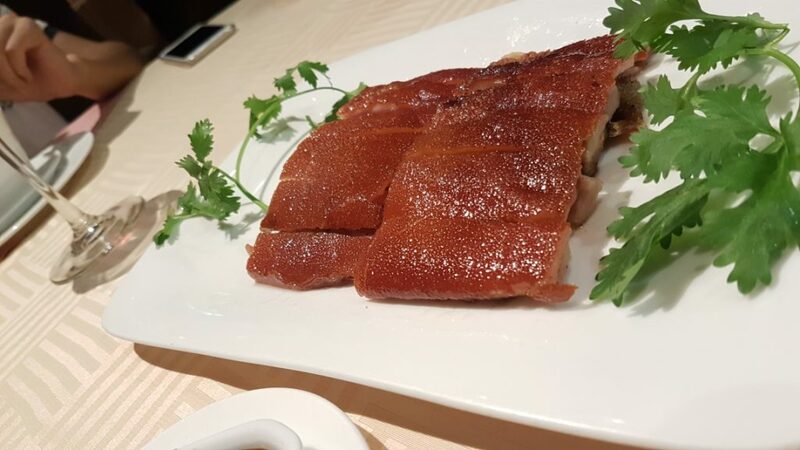 Especially in Hong Kong or Canton, you’re going to want to sample some pork crispy skin pork, or siu yuk. 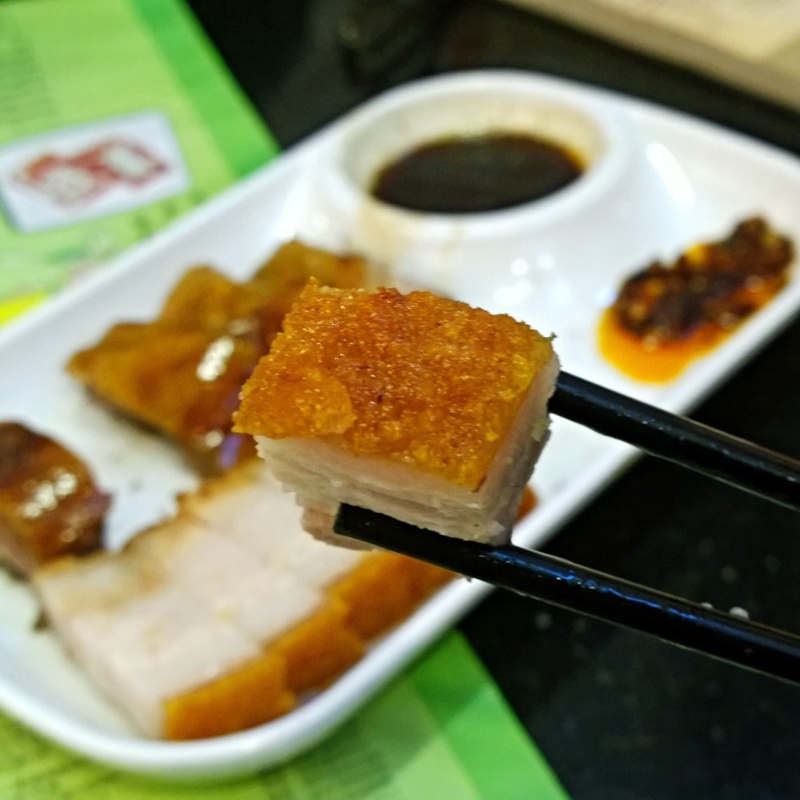 This heavenly pork is proudly displayed in shop windows with its glistening crackling, along with char siu strips, a reddish pork belly marinated and smoky sweet in flavour, and whole savory ducks. The Cantonese love these items on everything – in soup, fried rice, minced and stuffed in fluffy buns…there’s something for everyone! Except vegetarians. 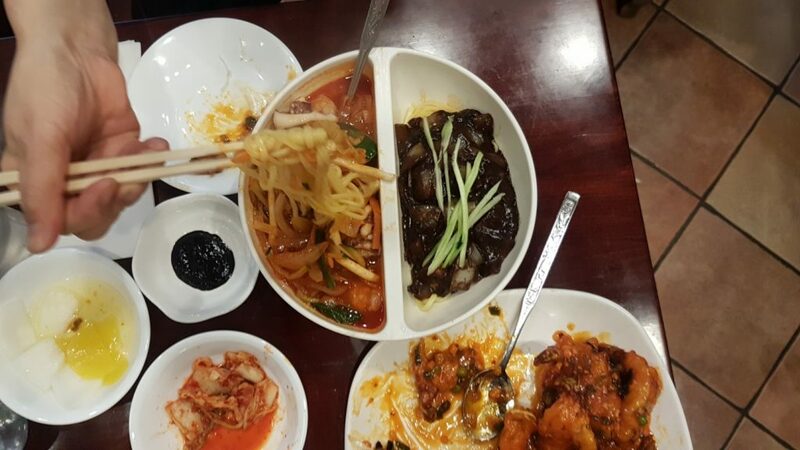 Duck, goose, chicken, pork, pork bits…they’ve got it all! Barbecue is so serious there’s even a Michelin Star restaurant in the Hong Kong airport I like my char siu sauced! 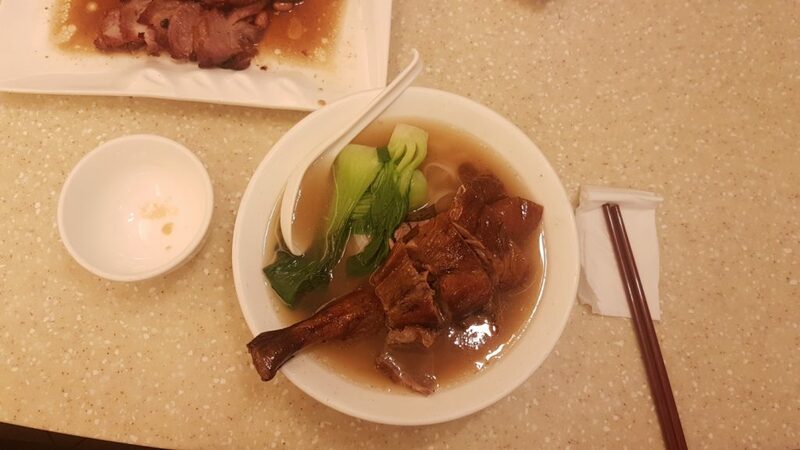 A bowl of noodles with duck leg! Another barbecue classic. Siu yuk, served with a sweetened hoisin sauce for dipping! More crackling. Textures of the crackling can range, but it’s always delicious. Don’t cut off the fat. You’re just going to regret it. Christopher Columbus couldn’t resist, and neither should you! Every region has their own take on these, but the best in my opinion is from northern regions, like Shandong province or Lanzhou province, where they are famous for serving them in a lamb soup. You can get dry/stir fried noodles but the locals really love soup noodles, where the chewy noodles take on the flavour of the broth. A giant bowl of these is a must wherever you are, slurped up for breakfast, lunch, dinner, or midnight snack. It’s a serious art form, pulled by specialty chefs around the world. Seriouseats has a great video, if you’d like to see more! See it here! Hand pulled noodles, stir fried then gently steamed. Heavy flavouring, delicate process. – you guessed it – hand pulled noodles! Yeah, it’s over 30 degrees Celsius almost half the year here, but for some crazy reason boiling pots of water and rice with different flavour bases are all the rage here. Essentially water, rice and salt are brought to a rolling boil, and the flavouring depends on the bone or stock that is added to it. 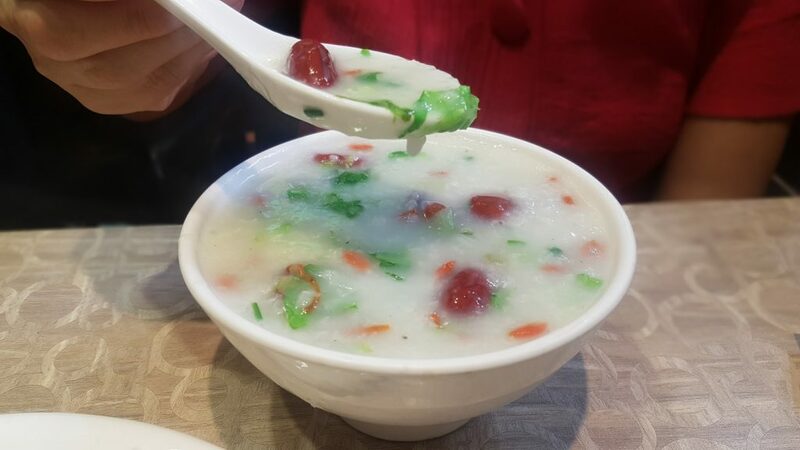 Regional congees differ – some have larger grains of rice and more of a soup, like in Shanghai, or will resemble more of a porridge like in the south. Toppings also differ – pickles, beans, green onion, pork floss in Taiwan, or (my favourite) fried dough stick that you dip so that it stays crispy and juicy all at the same time. Chao Zhou clay pot congee. The clay pot is heated and wrapped in foil, to keep the congee dangerously hot during consumption. Congee with dates and lettuce. 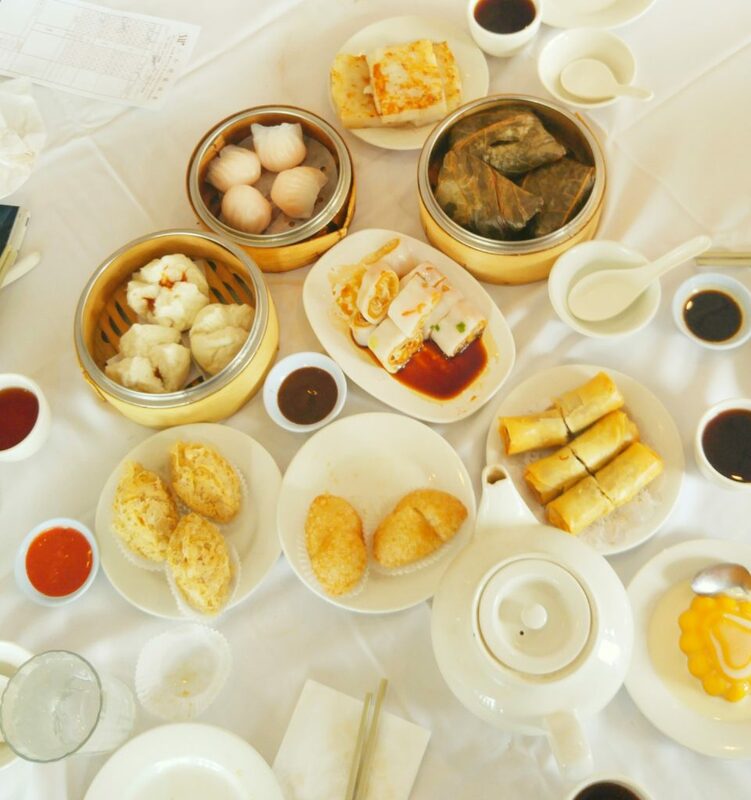 Dim Sum literally translates to “touch the heart”, but really it should translate to “best breakfast ever”. Dim Sum ranges from the extravagant and modern (siu mai with whole abalone?) to the traditional (chicken feet, favourite of elderly Chinese across the world), but all of it must be delicious to be considered a true staple of the dim sum diet. Steamed char siu bao is a must if you’re in the Canton or Hong Kong area, and small plates of xiao long bao or soup dumplings must be sampled in Shanghai. 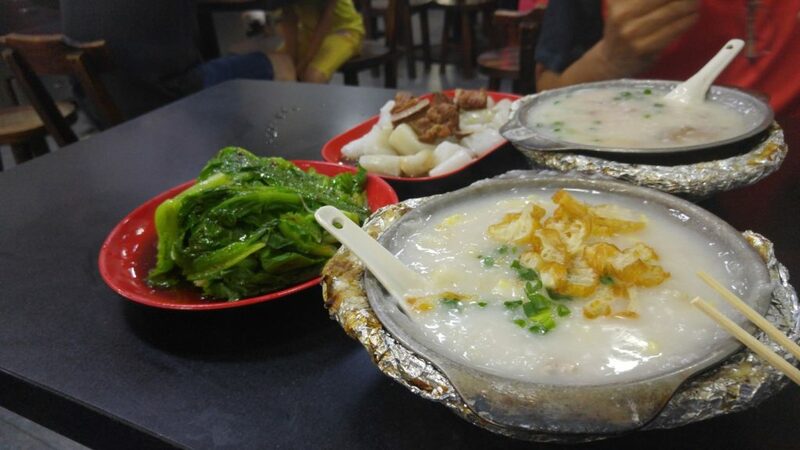 My faves include pan fried turnip patties (law bak gao), shrimp dumplings in crystal wrappers (ha gao), and a tofu wrap around minced pork and veg in a rich gravy. 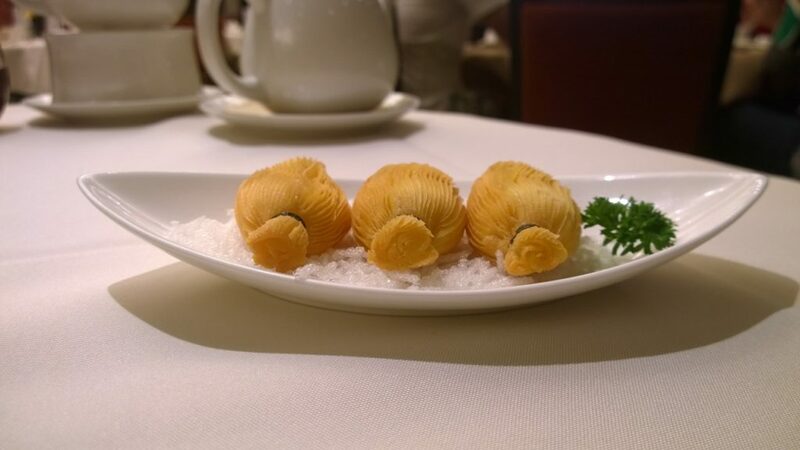 Dim Sum is served in little dishes, so it’s best to have lots of friends to share with! This might be the best breakfast in the world. Law bak gao at the very top, and the lightly pink dumplings are ha gao. 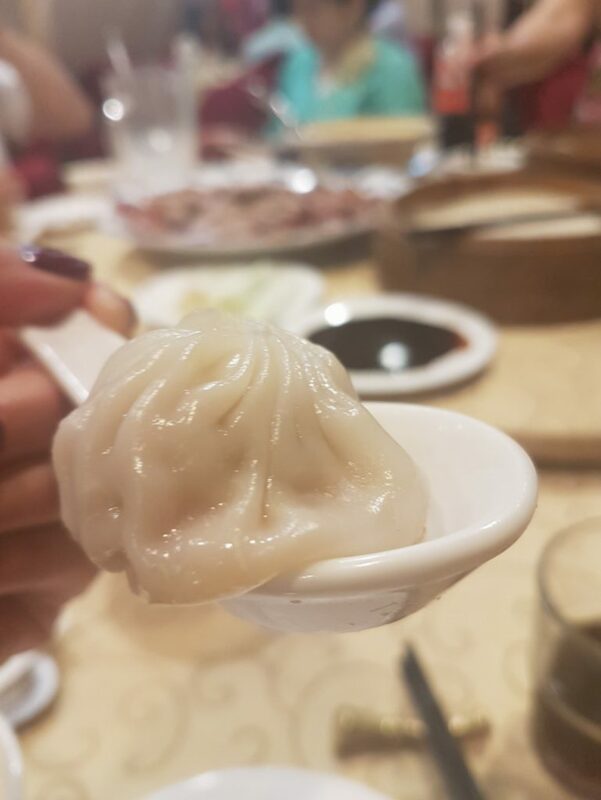 This soup dumpling has a mind of its own! The skin should be soft and thin, just barely holding in that juicy meatball in the center! 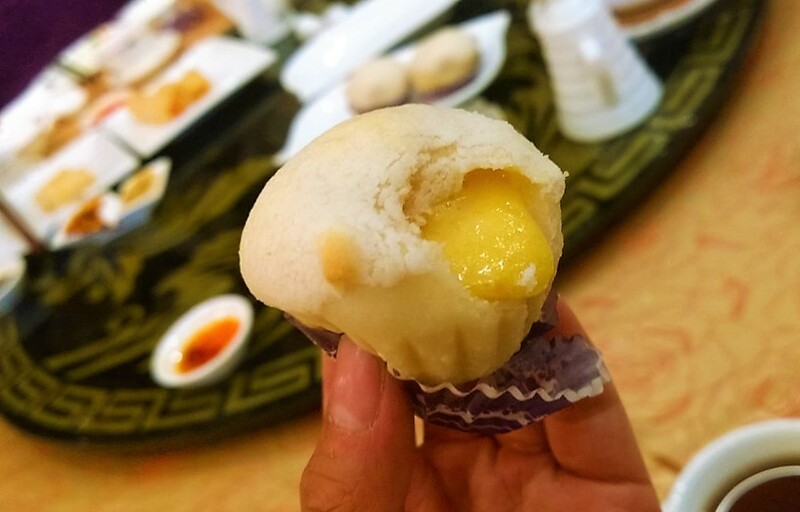 Liu sha bao, a sweet pastry with a crispy top and gooey warm egg custard center. Translates to liquid sand bun. Durian Fried Pouch, I think these were called. A modern take on traditional flavours. 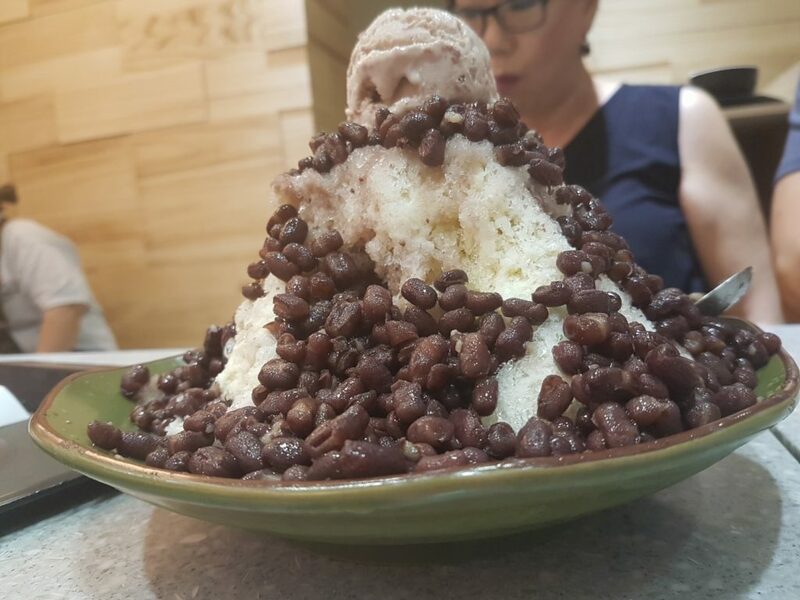 Chinese people absolutely LOVE red bean! It’s in everything – bao, dessert soup, on ice cream, in bubble tea…this sweet treat is literally at the heart of Chinese desserts. If you’ve tried it at home and don’t enjoy it, definitely give this a try in China. You’ll be shocked at how many applications there are, and how versatile it can be. Textures vary from smooth bean paste to nearly whole, stewed for hours with aromatics then served hot like a warm pudding, or spooned over mountains of shaved ice with condensed milk (specialty of Taiwan). In Guangzhou you’ll want to try it on top of ginger milk. 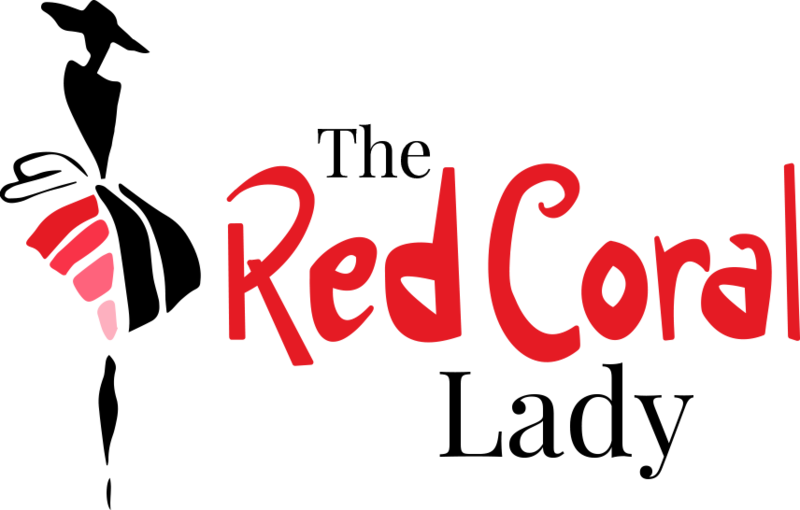 It’s like a river of red soft red bean, perfect with that crunchy shaved ice. Also perfect in sweltering temperatures! 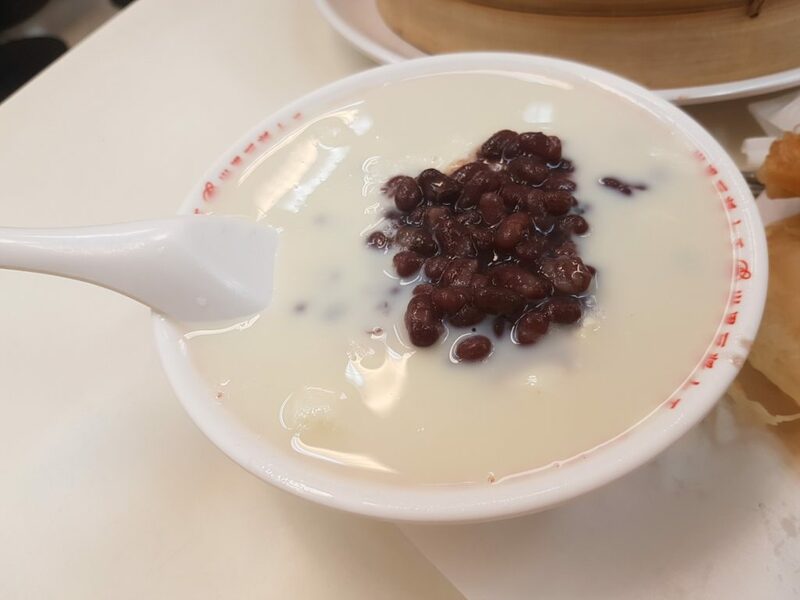 Red bean in ginger milk. 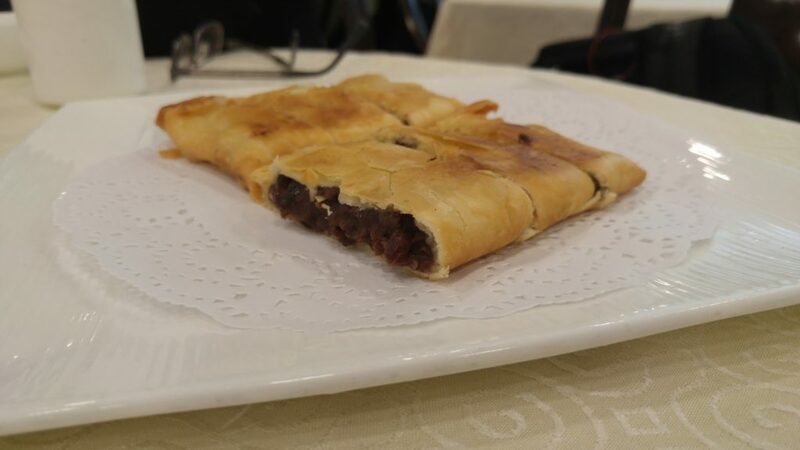 Red bean paste, rolled up in a sticky rice pancake that’s crispy on the outside and chewy on the inside. 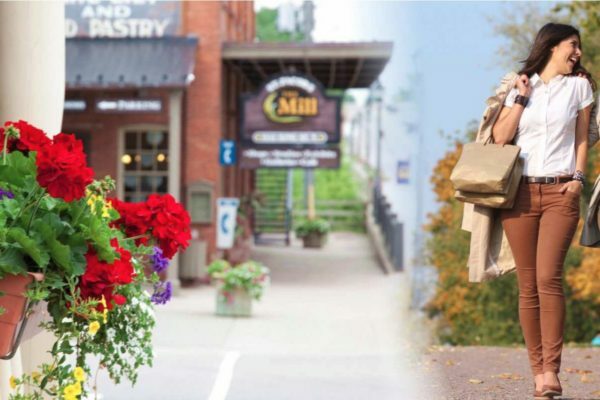 Day Trip to St. Jacobs, Ontario!